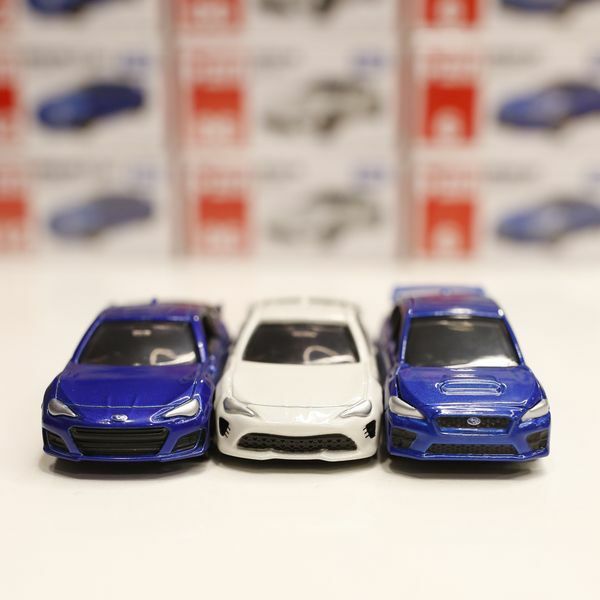 Hey Get Your STI high Quality Diecast Car Today! 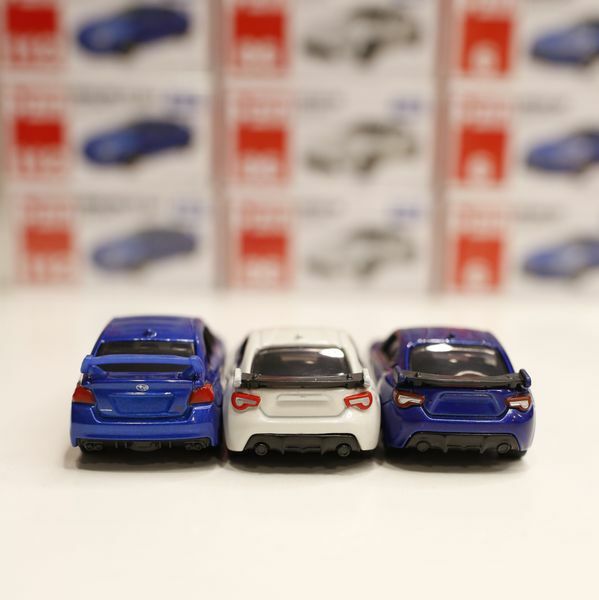 > Hey Get Your STI high Quality Diecast Car Today! 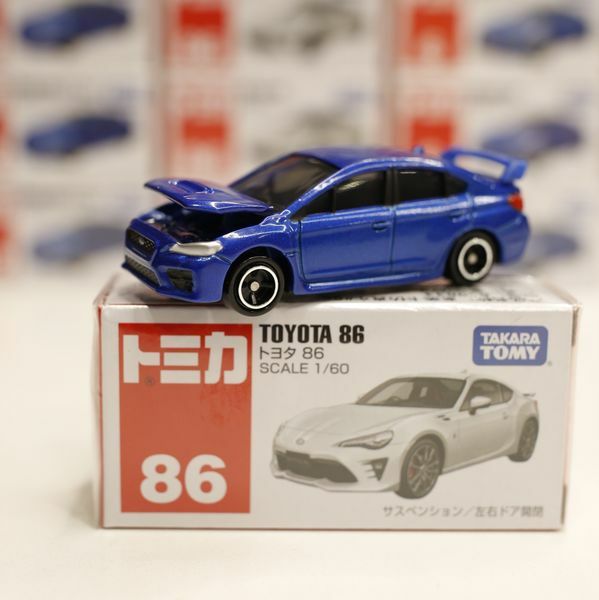 Thread: Hey Get Your STI high Quality Diecast Car Today! More info please to check next post! Please del this one, thank you. 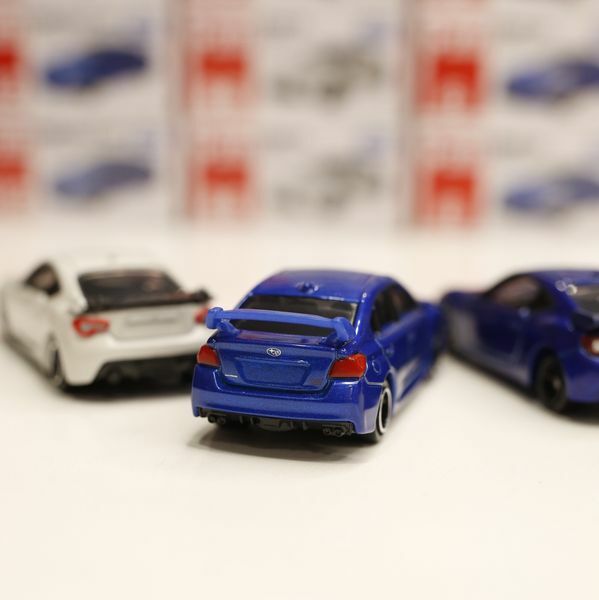 By wrb08wrx in forum Anything Under the Sun!